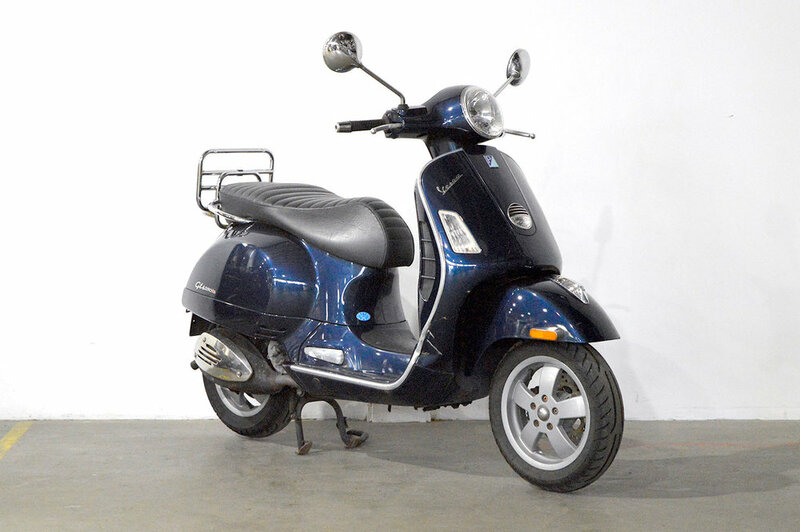 This Vespa GTS 250ie is a great all rounder, that has even more power to get you anywhere you need to go quickly and efficiently. Getting around the city on your daily commute or down to the beach on the weekends has never been easier with this scooters 250cc engine that gives you that little bit of extra go. Perfect for city living, it's very fuel efficient and is fun and easy to ride, making it great for learners and seasoned riders who just want something easy and comfortable to get around on. 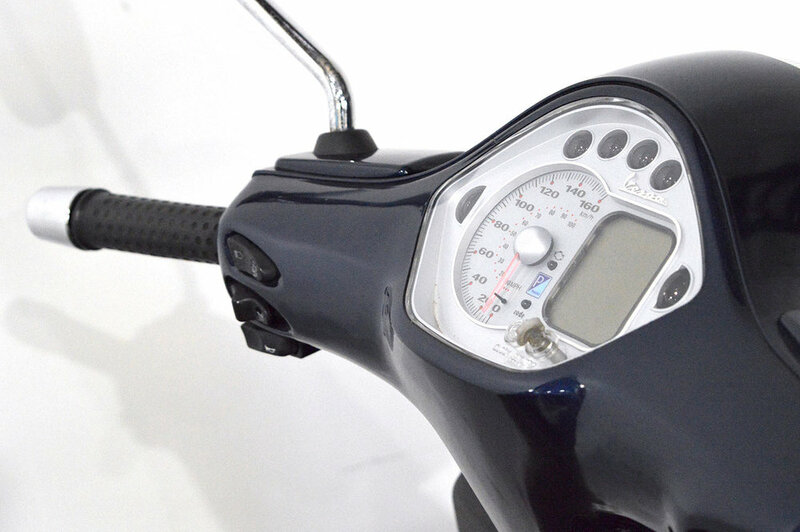 Vespas like these are always in demand so be quick and snap up this bargain.